Genesis! 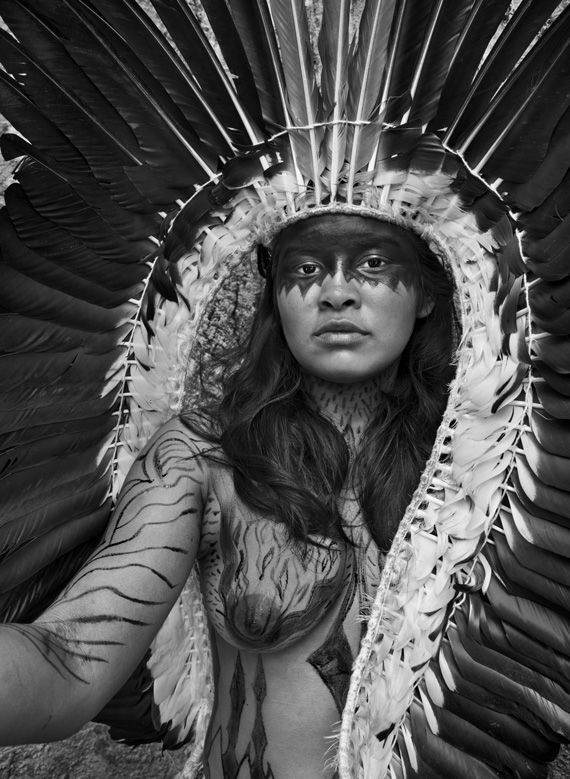 Part 1 introduces Sebastiao Salgado’s masterwork, Genesis, released in 2013. It also talks a little about his evolution as a photographer during the 8-year project, much of it in his own words. Part 2 is an in depth report derived from a four hour conversation with Salgado, where he spoke extensively about his photography and his approach. It’s an updated version of Bennett Stevens’ “Breakfast with Salgado”, originally published by Australian Photography in 2005. Most of the information is timeless however, and we are privileged to gain important insights into how the world’s greatest documentary photographer thinks and works. WARNING: The following contains absolutely no irreverence. Salgado is not prolific in the usual sense. He isn’t publishing new images often, but he is always working. When you take on 5 to 7-year projects there isn’t a lot of time for publishing — that comes when the work is done. And when it is you won’t find him ‘cheating’ by presenting 100 snaps with a third of them filler, oh no! 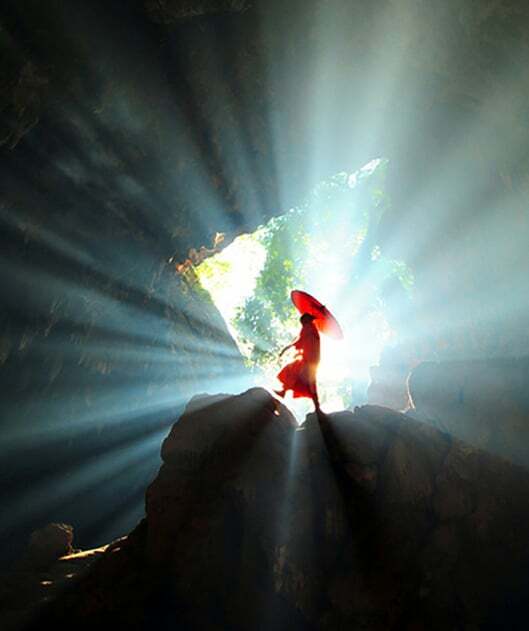 He lays out hundreds of masterful images and tells a complex story. 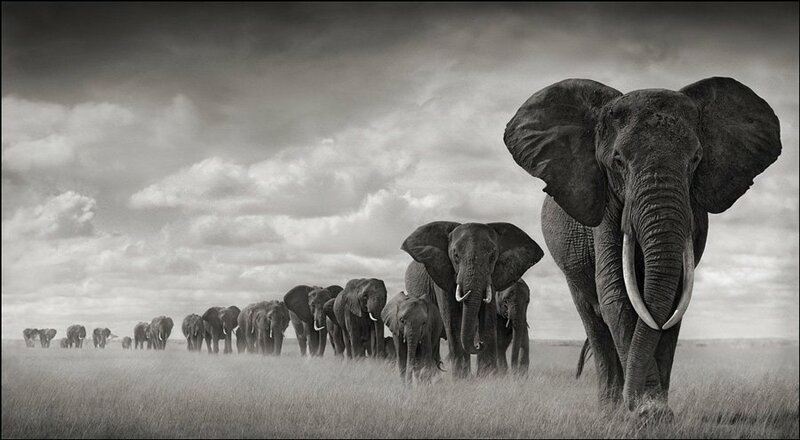 This is “prolific” the Salgado way. His first long term project was published as Workers: An Archaeology of the Industrial Age, in 1993. The book was international in scope, and focused on the difficult lives of manual laborers clinging to jobs facing extinction under the inexorable onslaught of modernization. The book is a long form revelation in the often overlapping worlds of documentary photography and photojournalism. Photojournalists document the moment in the moment, primarily for the purposes of the moment. Documentary photographers document moments over time, primarily for the purposes of telling more in depth stories. Of course the former can become the latter and vice-verse and back & forth; it’s a matter of the work, not the often blurred lines of genre. Seven years later his second multi-year epic, Migrations, was published to similar acclaim. He has produced several other outstanding books as well, some of them borrowing from the longer term projects. Of them all, the one I find by far the most powerful and compelling is 1884’s Sahel: The End of the Road. Salgado spent 15-months documenting the drought & politically caused mass starvation in the vast desert regions of Sudan, Ethiopia, Chad, and Mali. More than a million people starved to death. The images in Sahel are difficult to look at, and at the same time difficult to look away from. The tears they invariably bring are impossible to forget. And yet Sahel was and is controversial. Back then, nobody in America wanted to publish the images. While they were called too horrific to look at, they were at the same time criticized for being too beautifully made. Sometimes by the same critic! Even though he was the man at Magnum who captured the instant of the attempted assassination of president Ronald Reagan, he was still a long way from famous and the publishing power it might have provided, even in America. When Salgado began the Genesis project he was decidedly against the use of a digital camera. Some of that resistance at least, could have been the relatively poor technology of the time, a technology that has since exploded in image quality and image capturing ability. But mostly I suspect, it was resistance to change. A lot of us resisted that change for as long as it seemed to make sense. For Salgado it came to make sense during the making of Genesis, though I doubt it had much if anything to do with airport x-ray scanners. Even an unknown snap-head like myself had little trouble getting film inspected by hand – anywhere. Salgado: I started Genesis with film and changed to digital. The airport X-Ray scanners degrade the quality of film, and so I decided to change to digital and was quite surprised. Quality was better than with negatives in medium format. I turned off the screen on the back of the camera, and used my camera as I have always done. When I came back to Paris, I printed contact sheets and edited the photos using a magnifying glass, because I don’t know how to do it in the computer. Salgado: In the beginning I had the impression that most of the planet had gone. When I started doing my research, I discovered the incredible diversity of place on this planet. There are a lot of pristine places on the planet. You have a lot of tropical forests. On most land over 3,000 meters high, there is no development. These places are still like they were. 1 planet. 5 continents. 8 years. 32 stories. 1,000 photographs. The unspoiled nature of nature & natural man. Arctic to Antarctic. The Americas to Africa & Asia. Mountains, jungles, glaciers, rivers, canyons and oceans. Whales & jaguars, penguins & alligators, lions & reindeer, elephants & cormorants. The Stone Age Korowai people, the Ice Age Nenets, the Dinka and the Mentawai. 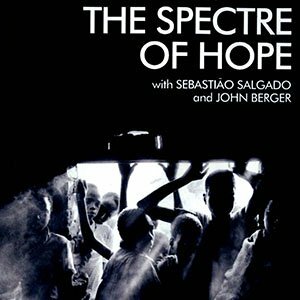 Also see the outstanding documentary film featuring Salgado, Specter of Hope. We have it linked for you, along with numerous other videos about photography on our Luminous Films list of recommendations.